Love this book so much! All the "feels"! 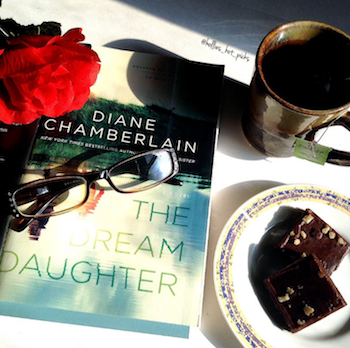 The Dream Daughter by Diane Chamberlain is a must Read!!! This sounds like it will be a good book to curl up with and read! Sounds like a very intriguing read. I hope to get chosen to read this. 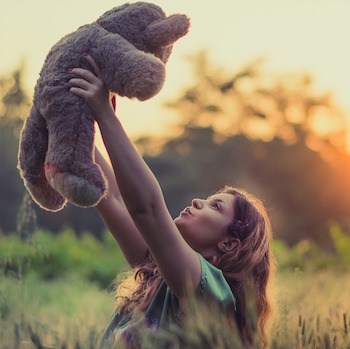 Lovely photo too! I can't wait to read this! Thanks! So far, this book is great! !